Why move to Switzerland if you don’t want to assimilate to their culture? Why move to any country if you don’t want to fit in to their culture? 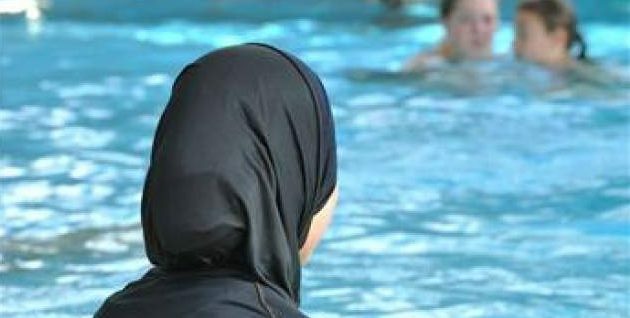 In the latest move to deny citizenship to anyone who chooses not to assimilate with Swiss culture, authorities have rejected the naturalization application of two Muslim girls who refused to take required swimming lessons at school because boys would be present in the pool. DNC DISASTER: Watch Sanders Supporters CRASH Debbie Wasserman Schultz Presser!